Welcome to the official website of the Australian Embassy in Brazil. Find out about Australia’s history, economy, culture and art; discover opportunities to visit, study or work in Australia; learn about cooperation between Australia and Brazil, and much more! Early voting will begin on Monday 13 May 2019 – the Australian Embassy will be open for voting by appointment 0900-1200 and 1300-1600 13-17 May 2019. Alternatively, you can apply for a postal vote online now at www.aec.gov.au. 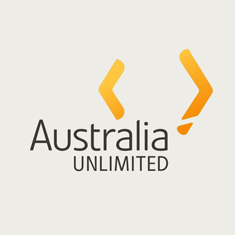 The Australian Consulate-General in São Paulo will be open for voting by appointment 0930-1230 and 1330-1630 13-17 May 2019. In June 2018, the Australian Embassy Facebook page explored how Australia has achieved 27 years of consecutive economic growth by opening up our economy and facilitating the free flow of trade, capital and ideas! We looked at the role of immigration, trade policy, education and international cooperation in building a prosperous Australia, with the economic growth and stability necessary to support important social programs and improve the average Australian’s quality of life. Economics affects all of us, every day. Australian Science: Vaccinations without needles ? 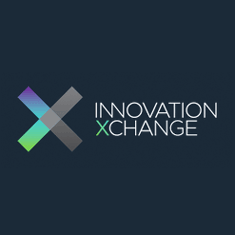 Professor Mark Kendall from the Queensland University has invented a new, painless, vaccine technology that’s does not even require a fridge. The Nanopatch is a 1 cm square piece of silicon with 20,000 microscopic needles engineered on one side. When pushed gently against the skin, it delivers a vaccine just below the outer layer of skin. Education agents provide a valuable service for students and most operate with the highest levels of integrity. However, some agents in this region have not provided services to students in an honest way. If you have been affected, you should contact the institution in Australia with which you were intending to study for more information. understanding any fees and charges before you sign a contract, enter into an agreement or make a payment. You should also get a receipt for any payment you make. using an education agent supported by the institution you wish to study at. You can find a list of supported agents on most providers’ websites. asking questions about your course and provider. Your agent must be able to tell you about your potential studies. asking for information about your agent, including their website address, whether they have connections with other providers, how to contact them and whether they have connections or ties with other organisations operating in your country or in Australia. contacting your education provider directly if your agent’s behaviour doesn’t seem right. If you believe that your education agent has committed a crime, such as fraud, please report this to the police. 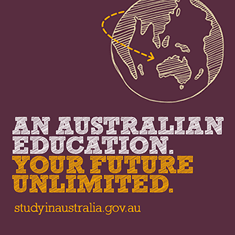 This fact sheet contains important information for student visa holders about living and studying in Australia, including your consumer rights and responsibilities as an international student and key things you should know before and during your study. 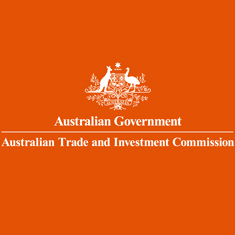 The Direct Aid Program (DAP) is a flexible, small grants program funded by the Australian Government and managed by the Department of Foreign Affairs and Trade. The goal of DAP is to advance developmental objectives and address humanitarian hardship in developing countries, while at the same time fulfilling Australia’s international relations and public diplomacy objectives. The Australian Government has expanded its electronic tourist visa (known as e600 - Tourist Stream Visa) to citizens of Brazil to provide a more convenient and streamlined service. More information. If you have trouble dialling from within Brazil, check that you are using the correct dialling and operator codes. 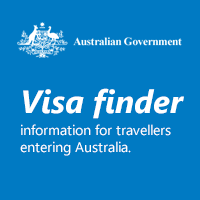 Contact details for the Australian Consulate-General in Sao Paulo and the Consulate in Rio de Janeiro can be found in the \'About Us\' section, and contact details for the tourist police in these cities are listed in the ‘Where to get help’ section of the Australian Government’s travel advice for Brazil. Has your Australian passport been lost or stolen in Brazil? Report it online or to the Embassy (contact details above). You may need to obtain an Australian passport in Brazil. 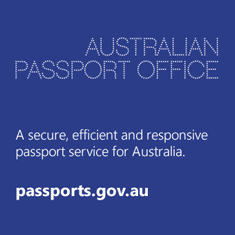 More information is available on the Australian Passports Office website.